If your insurance company partners with Zara’s Repair Planning Program, you don’t need an estimate. This was my first experience with Zara's. Everyone was so professional and caring. 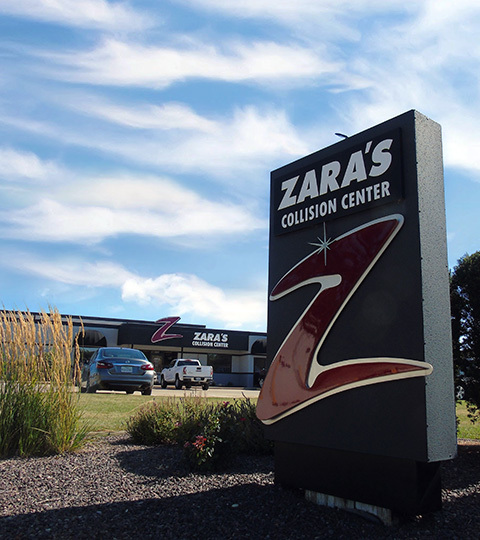 There is no better customer service and quality of work than Zara’s Collision Center. Professional and friendly from start to finish . Hands down the best customer service I’ve ever experienced. Excellent service, wonderful people! Thank you so much! Awesome service. Love the detailed call and text updates.